The reintroduction program for the green turtle in the Cayman Islands was crucial in re-establishing the nesting population of this species,which are threatened by the effects of human overexploitation, according to a study published in the journal Molecular Ecology and led by the experts Marta Pascual and Carlos Carreras, from the Evolutionary Genetics laboratory of the Faculty of Biology and the Biodiversity Research Institute (IRBio) of the University of Barcelona. According to the conclusions, the current wild population of green turtle in the Cayman Islands has been recovered as a result of the reintroduction process; it presents a high genetic diversity and shows no difficulties regarding breeding. However, the authors of the study recommend conducting a genetic monitoring of the species in this region of the Caribbean since it shows a differential genetic heritage compared to other populations of the Caribbean. 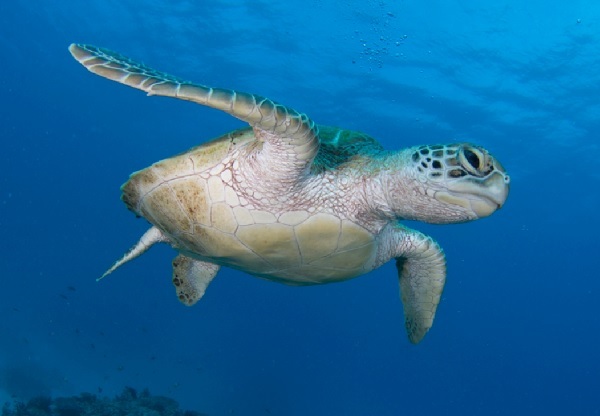 Other participants in this study were Clara Martín and Víctor Ordóñez (UB–IRBio), and other experts from the University of Exeter, the Cayman Turtle Farm (CTF) and the Department of Environment of the Cayman Islands Government (United Kingdom).